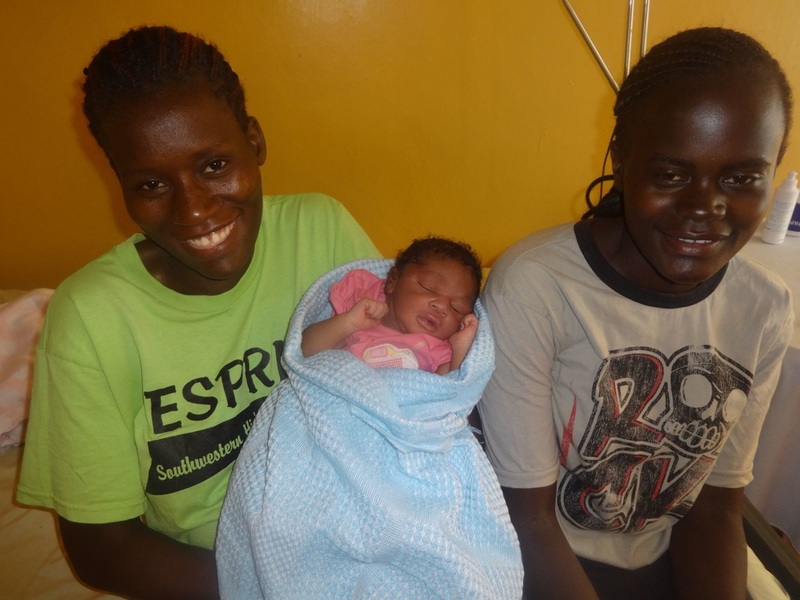 ​Who they are: The Fremo Medical and Birth Centre is the home of a beautiful and safe haven for the mothers of the Kawangware slum on the outskirts of Nairobi, Kenya. Here women come to be cared for during pregnancy and birth by kind and compassionate staff with a commitment to safety and respect. 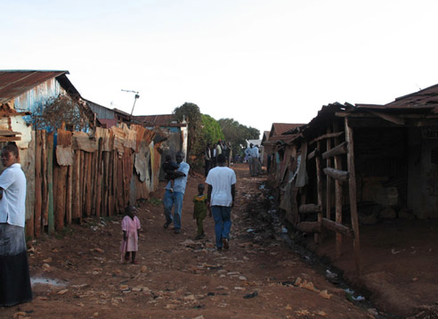 In 2010 the medical clinic was set up by two young men, Fred and Moffat, brothers and partners in this great venture. 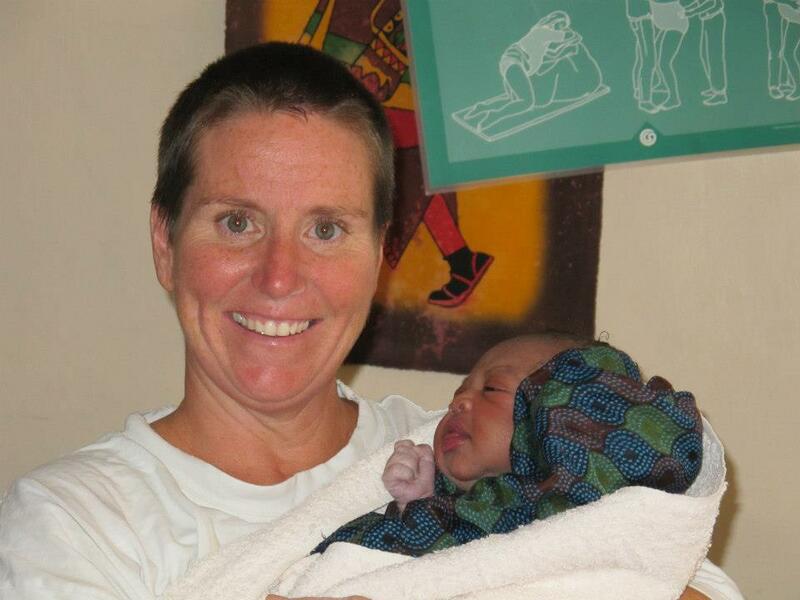 A few years ago they were joined by Australian midwife Vicki Chan and together, they set up the Birth Centre and changed the way birth happened and thus the lives of the women and families of Kawangware. With over 200 births since their inception, they are making a valuable impact on this community. They now boast birth outcomes comparable in safety to any Western birthplace as measured by maternal and neonatal mortality while keeping intervention and complications to an astonishing low. All this has been achieved with a bare minimum of funds which, supported by friends and family back in Australia, has seen the clinic grow and now able to offer running water, reliable electricity, linen, soap, toilets, and a shower.